We watch, in hope that they will re-appear each Spring. 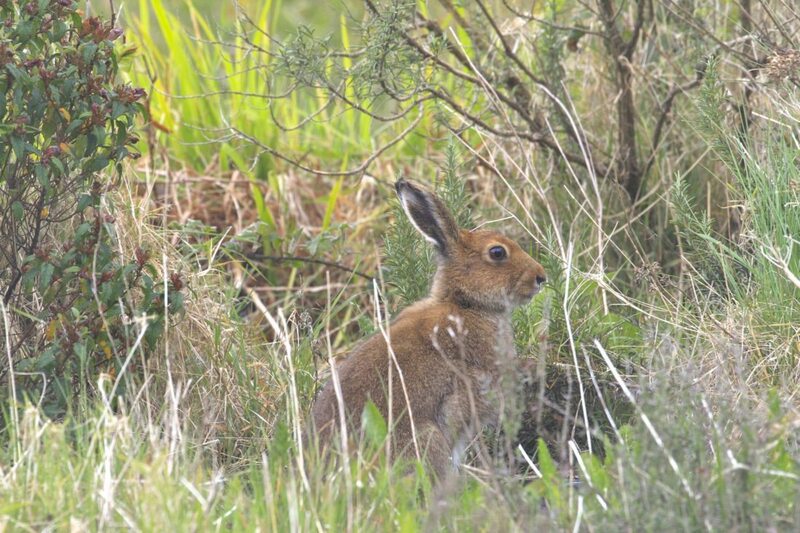 Wild Irish Hares have become scarce in some places but there are still a few around here. As long as intensive farming is in fashion, all wild animals will be vulnerable. But this week they were back, . . .